With the recent announcement of the inaugural Goldrush Music & Arts Festival at Rawhide Western Town in Chandler, Arizona, November 18 and 19, we have been eagerly counting down the days for the lineup reveal. Luckily, Relentless Beats, did not hold out on us for too long, as they have officially dropped the phase one lineup for their Wild West extravaganza. 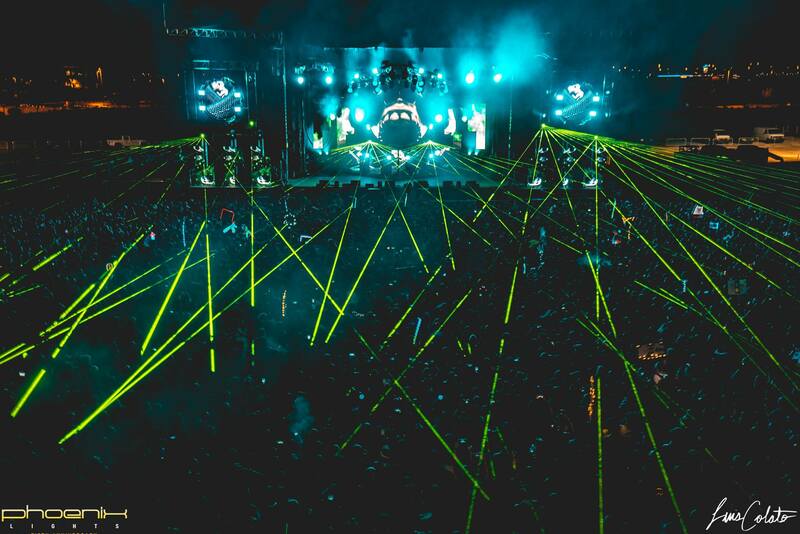 Goldrush will host four stages that feature a blend of hip-hop and electronic acts from across the globe. The first round of headliners include Marshmello, Migos, Dillon Francis, Lil Uzi Vert, and the king of trap, RL Grime. Other notable names on the roster include Drezo, San Holo, Shiba San, Rezz, Malaa, and many more. Attendees of the Wild West will also have the opportunity to catch a special performance from the hard hitting dubstep producer, Excision. As far as curated stages, Claude VonStroke, will be bringing the Dirtybird’s to his very own stage, “The Birdhouse”. Check out the full phase one lineup below and keep an eye out for the second round of artists that will be announced in the coming weeks!